How much should humans try to “fix” nature? That question gets at the heart of our relationship with the entire natural world. Contributor Brad Badelt travels to isolated Isle Royale National Park in Lake Superior, where a controversial decision has been made to relocate wolves from the mainland to help sustain the island's dwindling pack. The world's leading wolf researchers and environmental thinkers debate that decision — and what our idea of wilderness means. Should new wolves be brought to Isle Royale to keep the moose population in check? How much should humans try to "fix" nature? That question gets at the heart of our relationship with the entire natural world. Contributor Brad Badelt travels to isolated Isle Royale National Park in Lake Superior, where a controversial decision has been made to relocate wolves from the mainland to help sustain the island's dwindling pack. The world's leading wolf researchers and environmental thinkers debate that decision — and what our idea of wilderness means. Isle Royale is a remote, uninhabited island near the western end of Lake Superior, less than 30 kilometres from the Ontario mainland. The island's claim to fame — aside from its rugged landscape — is its population of wolves and moose. Scientists have been studying the two species for the past 60 years. It's the longest running predator-prey study in the world, and the findings have helped shape our understanding of ecological balance. But in recent years, the wolf pack on Isle Royale has suffered from inbreeding. Climate change has meant that Lake Superior freezes over less often, leaving less chance for new wolves to reach the island. There were once as many as 50 wolves on the island. By 2016, there were just two. The die-off led to a difficult choice for the U.S. National Parks Service: Should new wolves be brought to Isle Royale to keep the moose population in check? Or should nature be left to run its course? The debate captured international attention -- and divided conservationists and scientist alike. For Rolf Peterson, who has been studying Isle Royale's wolves and moose for nearly fifty years, the answer was clear: new wolves needed to be brought in. Without wolves, Peterson argues, moose would devour the island's fragile vegetation, altering the entire ecosystem. "It's not too complicated for me, at least, to see that with a fairly small tweak, we can maintain, essentially, a natural system with all of its parts and conserve what a lot of people consider to be wilderness," Peterson says. But for some, the idea of re-stocking the wolf population on Isle Royale flew in the face of the federal Wilderness Act. The Wilderness Act was enacted in 1964 to protect natural areas like Isle Royale from human tinkering, says Roderick Nash, author of the Wilderness and the American Mind. Nash points to a statement that the Wilderness Act's author Howard Zahniser once made: "We should be guardians, not gardeners" in wilderness areas. "It's not about what humans think is beautiful," Nash says. "What it really means is that we're protecting a process. And that process is beyond and above us." The philosophical debate put the National Park Service in a difficult position. For decades, the Park Service had abided by a "non-intervention policy". Basically, it means the Parks Services doesn't tweak or meddle when it comes to wilderness areas like Isle Royale. But after three years of deliberation and scientific assessment — and receiving some 6,000 letters from the public — the National Park Service announced in June, 2018, that it would move forward with bringing in up to 30 new wolves to Isle Royale. 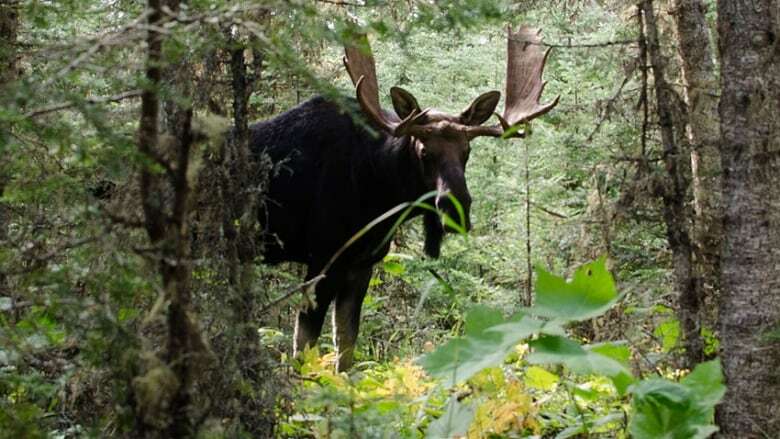 The Park Service's decision was based on protecting the island's vegetation, including unique freshwater sponges, which moose were already over-browsing. Last fall five wolves were trapped in Minnesota to relocate to Isle Royale. One died after being sedated, and another died shortly after being released on the island. Another was tracked at the end of January leaving the island over the frozen ice of Lake Superior and back to the mainland. 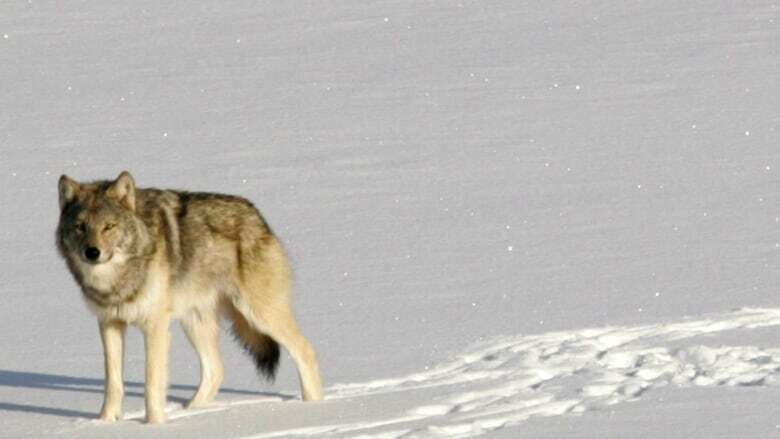 More recently, four wolves were captured in northern Ontario and moved to Isle Royale. For wolf researcher John Vucetich, the debate over whether to tinker in natural processes will likely become more common, especially as climate change intensifies. He draws a parallel between Isle Royale and other wilderness areas that have been fragmented by roads and urban sprawl. "The really weighty question is: are any of our protected areas large enough to support these really important processes without there being human intervention?" Vucetich asks. "And I think, sadly, the answer is no." John Vucetich teaches at Michigan Technological University and currently leads the wolf and moose research project on Isle Royale. Phyllis Green is the park superintendent for Isle Royale National Park. 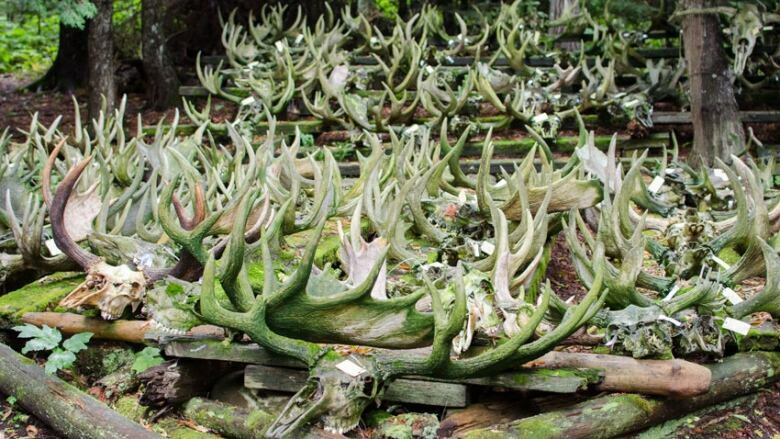 Candy Peterson organizes volunteer trips to collect moose bones on Isle Royale every summer. 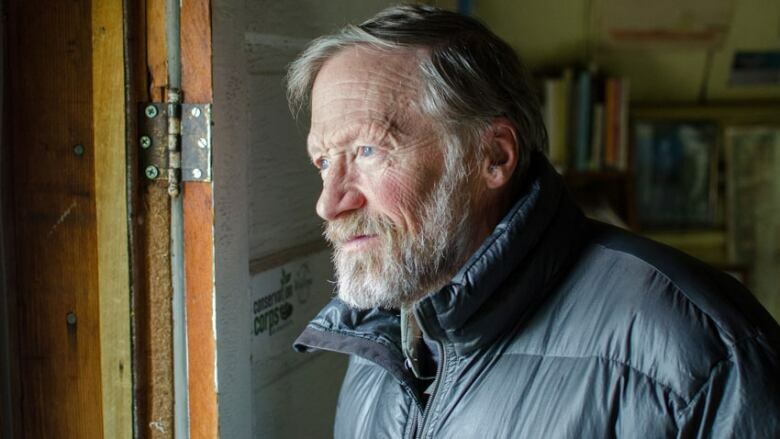 Rolf Peterson is a research professor at Michigan Technological University and has studied wolves and moose on Isle Royale for nearly fifty years. Roderick Nash is a professor emeritus at the University of California Santa Barbara and the author of Wilderness and the American Mind. Franz Camenzind is the former executive director of the Jackson Hole Conservation Alliance and a founding board member with the Greater Yellowstone Coalition. Dave Mech is a senior research scientist with the U.S. Geological Service and the author of eleven books on wolves. Thank you to the Wolf Conservation Centre for providing a recording of a wolf howl that was used in the story. The Wolves of Isle Royale: A Broken Balance by Rolf Peterson, published by University of Michigan Press, 2007 (first edition printed in 1995). Wilderness and the American Mind (Fifth Edition) by Roderick Nash, published by Yale University Press, 2014. Island Wolves by Kim Todd, Orion Magazine, May/June 2017. Of Wolves and Men by Barry Lopez, published by Scribner, 1978. Brad Badelt is a freelance journalist based in Vancouver, Canada. **This episode was produced by Brad Badelt and Suzanne Dufresne.